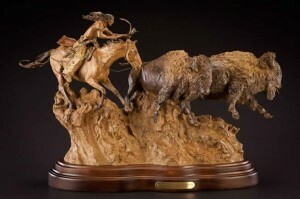 Breathing Life into the Legends of the American West! 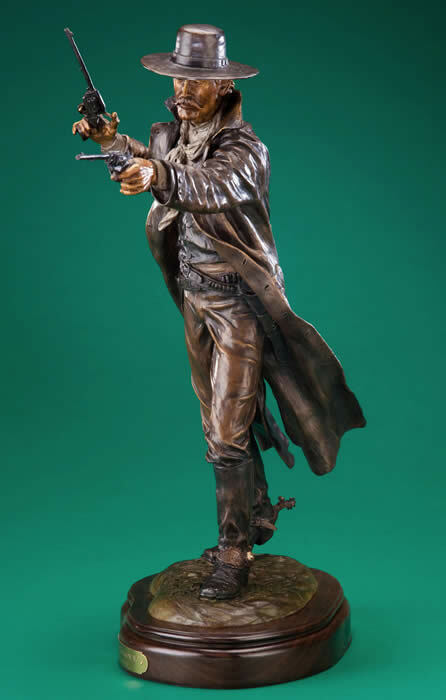 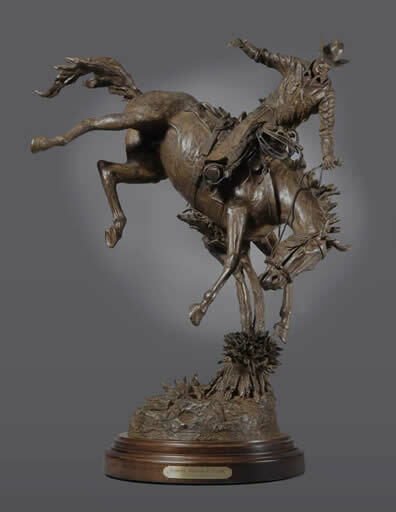 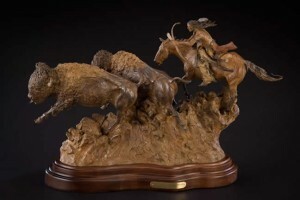 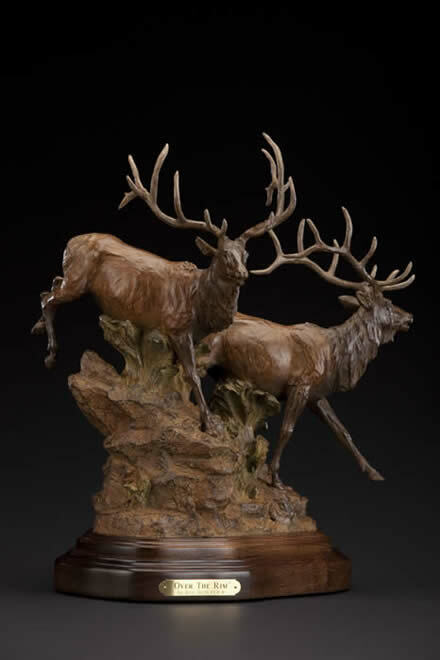 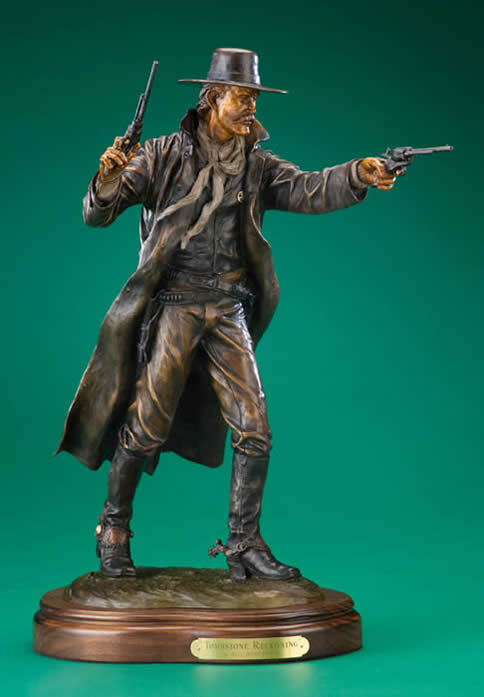 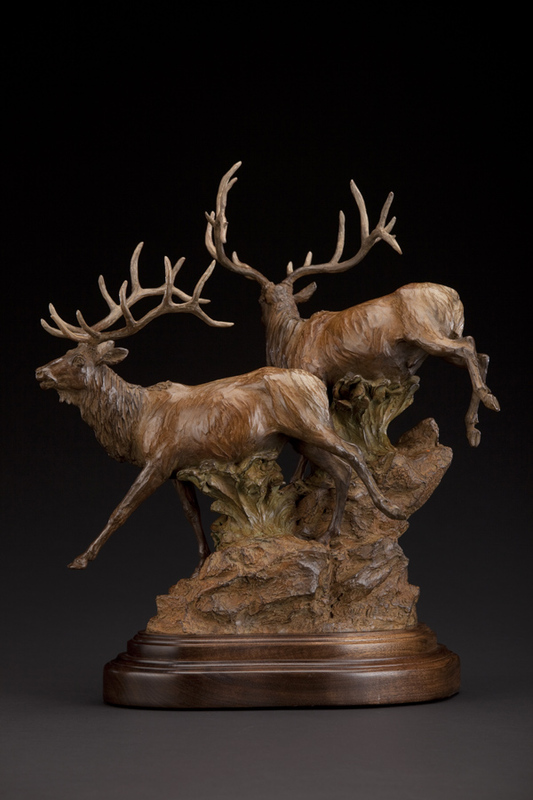 To look at a Bill Nebeker sculpture is to get an honest and authentic portrayal of the American West. 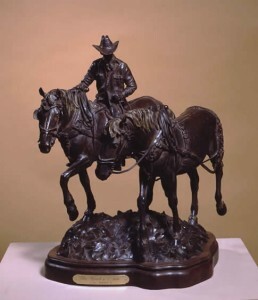 The intricate detail and pleasing line of each composition convey Bill’s pure enjoyment of western life, whether depicting the historical viewpoint or a more modern perspective. 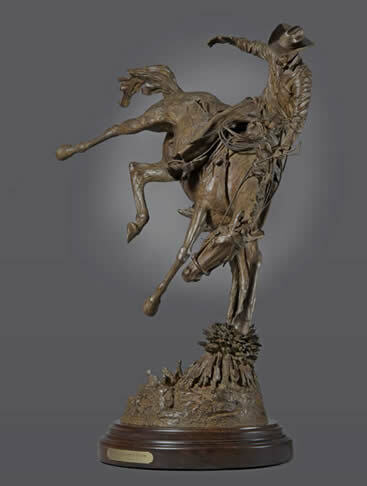 Bill Nebeker is a member of Cowboy Artist of America.